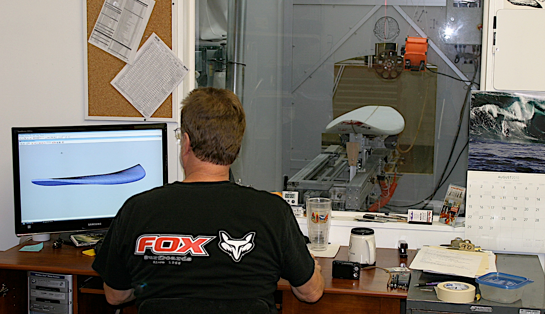 At FOX Surfboards, we utilize an APS3000 CNC shaping machine made by Miki Langenbach of Australia. His machine is one of the first, and I think best machines on the planet, by far. 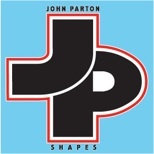 We use Shape3D design software. There is a free version of Shape3D that anyone can use. It’s lots of fun, try it. 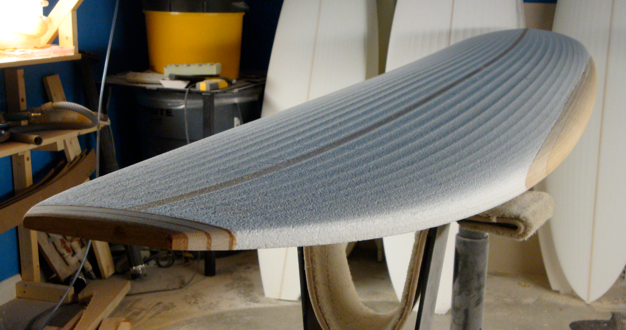 The shaping machine is a powerful tool in a lot of ways, but just a tool. Like a computer, bad info in…bad info out. You still have to be a good shaper to understand and fully utilize the design software that runs it. The software you design with is really an extension of your shaping experience, with one difference. The machine can repeat the shape down the road, exactly. If you break a board, it gets stolen, or you sell it in Mexico, you can get another one, exactly. Or, in my experience you might want some small change to enhance the magic in a version 2. But you can start exactly where you left off. Saves a ton of paperwork, yes? Oh, and if a friend wants one exactly like yours, he can get it. That said, if you want to have room to hand-shape in some of your personal experience, we can do it as a “Pre-shape”. This whittles the blank into the zone of what you are looking for and then you can fine tune it all you want. It’s a real time saver, especially when using EPS block foam. The “Pre-shape” is for the hand-shaper that wants to have some final say in the results. I normally do the outline numbers pretty close and leave the rocker thickness and rails on the fat side. It takes the same amount of time though, whether it’s to the ten thousandths or to fat 1/4’s, but it’s an option. I also have a scanning service available to customers that want an existing board duplicated and programmed into the computer. The typical shortboard fee is $100.00. This file has your name on it and can be used only by you. From there, it can be changed, or not, to make small improvements, for which normally there is no charge. So if you have a magic board that is wearing or worn out, we can fix that problem. Along with my “FOX” brand, I also shape boards for other brands like; Impact, C-Shapes, Bird, Badlandz, Miller, Alan Davis, Nomad, Hope, Corkscrew, American Surf Solutions, Fred Grosskreutz, O Street, Z Glassing, Richard Munson, Stoke, Straight Up, My Religion, Viking, and Quashi. Feel free to email me if you have any questions concerning the shaping service or getting a custom board built.